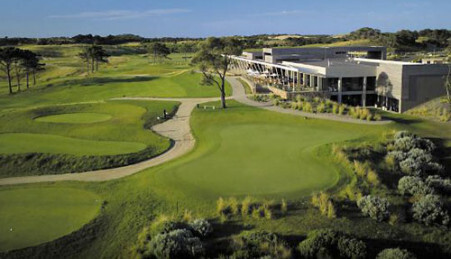 Cobram-Barooga golf course forms part of a highly rated resort complex on the Murray. Queen’s Birthday, Men’s and Ladies’ Open (Aug), Pro Am (Sept), and Melbourne Cup. fully licensed, showers. Live entertainment, big screen sports. Green Fees: $38 Saturday and Public holidays, $35 midweek and Sunday.